I have spent my life helping people experience all God has for them. A few years ago, my marriage went through a tough time. I realized how weak I was in praying for my wife. As we came out of that difficult time, I realized how few men consistently and effectively pray for their wives. If it was difficult for me, as a full-time minister, how much harder is it for a man facing the challenges of working in a non-Christian job to pray for his wife. There were three things I began to discover about praying for your wife. The first is that most of us men are ADD. We have good intentions, but the first shiny object that comes along and “Bam” we are down a rabbit hole. Second, we are all crazy busy. We made great commitments, but with all that is on our plate, it’s easy for the urgent things to push out the important things in our life. Finally, most of us just aren’t sure what to pray. Once we get past “God help here to be a good mother and wife,” we run out of what to say. I wrote Praying for her to help men pray consistently for their wives. Men around the word have discovered the joy and fulfillment of daily praying for their wives. Marriages have been restored as men have learned to consistently and effectively pray for their wives. Billy Taylor is a writer and Christian speaker. 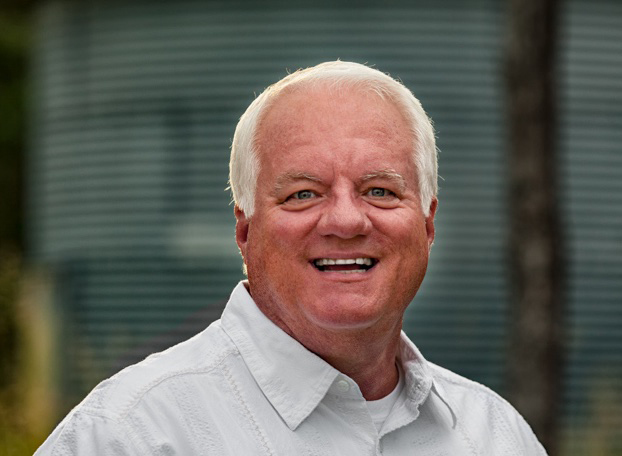 He has served churches as Sr Pastor and worship leader in churches in Texas and Oklahoma. He is a graduate of Oklahoma Baptist University. He is a frequent speaker to men’s groups.